This entire range has been manufactured in solid brass which is then chrome plated. 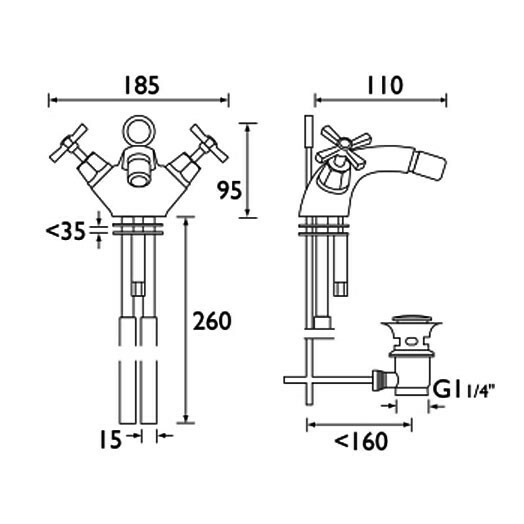 This mixer is for basins with a single tap hole and is supplied complete with a pop up waste which is very simply operated by the lever at the back of the tap. 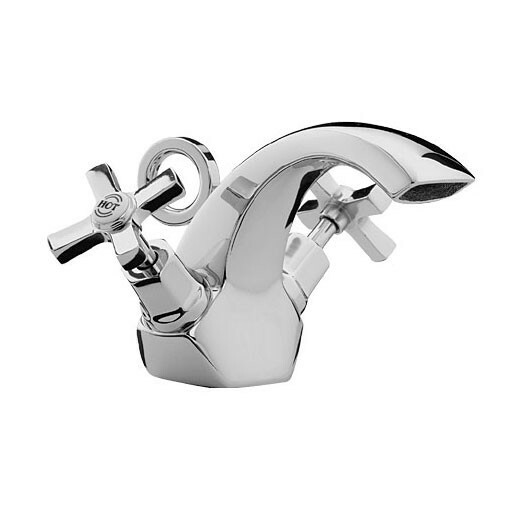 The Art Deco monobloc basin mixer with pop up waste is only available in chrome plated finish as shown. Have brought product before. Good design. Product : Have brought product before. Good design. I have not installed the tap yet but know it will be superb. the item came in a larger box which was badly damaged and half open. Inside was a smaller.box the bottom of which was caved in. Fortunately the items in both boxes were undamaged mainly due to their construction rather than the care taken by... Read More. I have not installed the tap yet but know it will be superb. the item came in a larger box which was badly damaged and half open. Inside was a smaller.box the bottom of which was caved in. Fortunately the items in both boxes were undamaged mainly due to their construction rather than the care taken by the sender. We are very sorry to hear that the boxes were damaged in transit. We will make the couriers aware of this incident.